As of Saturday morning 201 have joined Muslim Join August 29 March the facebook page. 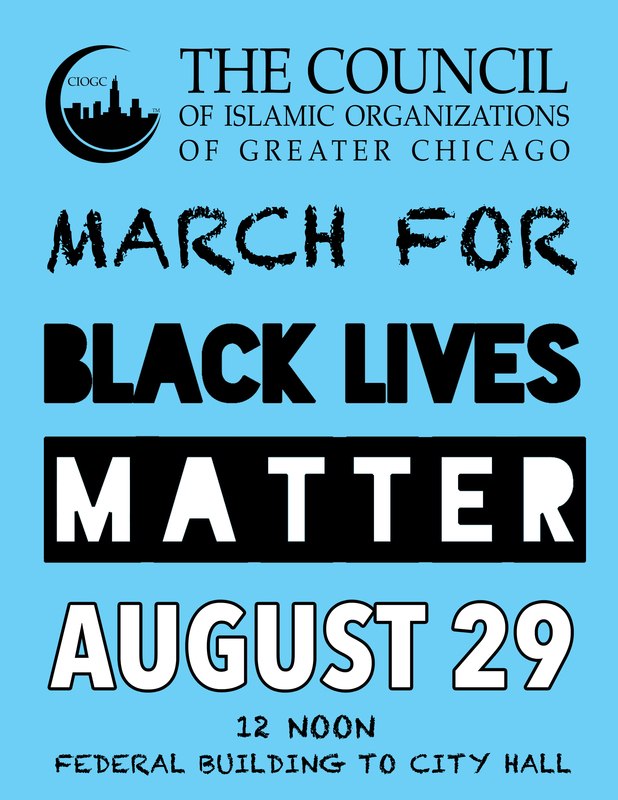 Churches, mosques, temples, and labor unions are joining in the organized rally, which According to the facebook page, the Council of Islamic Organizations of Greater Chicago is providing water for 10,000 people. Muslims in the West face a barrage of negative images in the media, Islamophobia, anti-Black, anti-Arab, anti-South Asian racism, and xenophobia. Muslims in Canada and the United States are grieving after the murders of Deah Shaddy Barakat, his wife Yusor Mohammad and her sister Razan on Tuesday and the lesser known murder of Mustafa Mattan. Some members of Muslim communities have faced increased intimidation, and others fear copycat crimes and further backlash. In the aftermath, Muslims across the country are experiencing psychological trauma, which adds to the environmental stress that Muslims have been facing. Whether in their work places, schools, public places, or neighborhoods, Muslims feel pressured to defend their identity, be exemplary citizens, and counter negative images of Muslims. Although Islamophobia is a form of religious discrimination, Muslims are a racialized group subject to interpersonal and structural racism in society. Thus, individuals with Arabic names, those who are identifiably Muslim, or appear non-white can be subject to racial stress. 6) Alien in Own Land. How to deal with Islamophobia? Many people do not know take action because they do not know how to respond when they witness someone telling an anti-Muslim joke. 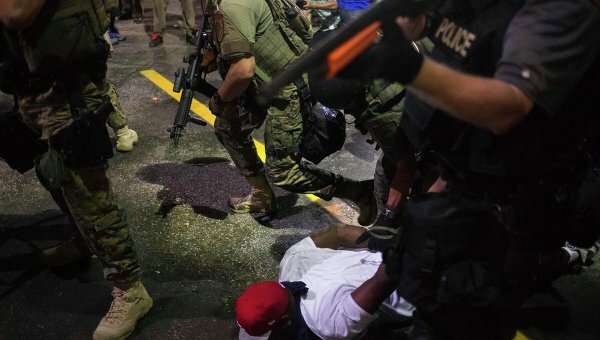 Studies have shown that bystander anti-racism does have an affect. Perpetrators of racism are less likely to perpetuate racism after confronted. Individuals who experience racism and Islamophobia, as well as those who have observed it, often feel powerless when they do not know how to respond. Students may not know who to turn to or what recourse that they have. Knowing strategies for addressing Islamophobia can feel empowering. There is evidence that regardless of the resistance or hostility people expressed when confronted on the use of stereotypes, they are less likely to express prejudiced views afterwards (This study ). However, it is not the job of the victims of prejudice and discrimination to call out the perpetrators or make every Islamophobic incident a teachable moment. First, draw on your faith for strength and direction. Check your intentions in responding to Islamophobia. You will have a range of emotions. Keeping your connection and communication with Allah (swt), both will help bring ease and guidance to any situation. Second, find colleagues who will help by supporting you or by becoming advocates for addressing the situation. Organizations such as CAIR, Muslim Advocates, Take On Hate, NAACP, and SAALT advocate for and assist individuals facing racism and Islamophobia. If you are going to a mental health professional, be sure that the he/she is multicultural competent and has understanding of micro aggressions and racial battle fatigue. 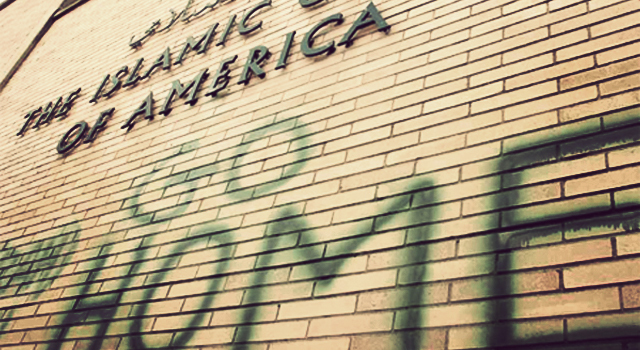 There is no one right way to respond to Islamophobia. 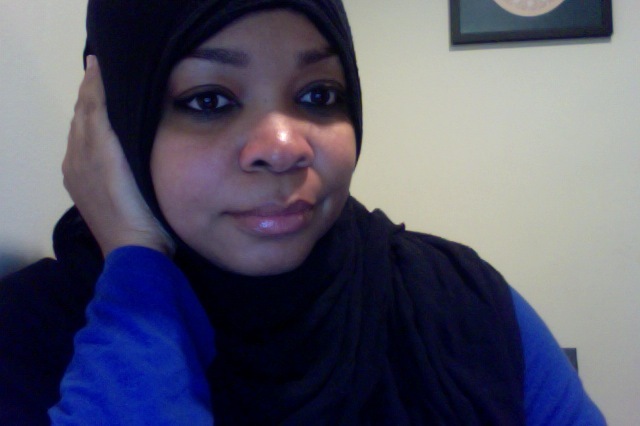 The following are a few suggestions that can help empower everyday Muslims. You are not alone. You are part of the ummah. Although Islamophobia can cause feelings of isolation and depression, know that there are Muslims all over the country who share your experiences, who will validate the reality that you are facing and who are open to provide you a sense of support and solidarity. Developing a positive cultural and religious identity will help combat the invalidating experience of Islamophobia. Knowing your religion and your heritage will help bolster you against the dehumanizing experience of racism and Islamophobia. Take a history course, watch a documentary, read the Qur’an, the seerah, or historical non-fiction. Even Muslim literature may uplift your spirit and help you feel connected. Celebrate being Muslim and contributions Muslims have made all over the world. Center yourself by building your Iman. Find hope in the Qur’an and sunnah and strength and in the early Muslim community who faced oppression. Focus on the power of dua and remembrance of Allah (swt) we must also be careful not to unwittingly convey the message that crying and feeling sad is unacceptable. We should absolutely trust in Allah’s wisdom and mercy, while also acknowledging how painful this is for so many Muslims. You can empower yourself with healthy habit. Taking care of your spiritual, mental, and physical health will help you cope with the stress of discrimination. Report any hatecrimes, Call law enforcement if you see anything threatening. If this is happening in your workplace or school, report it to HR or student affairs. Do you have any more resources or suggestions? Put them in the comments below. jazak Allah kheir!